Suggested Sealed Box Volume: .75 Cubic ft. Suggested Ported Box Volume: 1.75 Cubic ft. The Infinity REF1200S is a 1000W 12" Reference Series Shallow Mount Car Subwoofer. Infinity’s latest Reference subwoofers offer great adjustability. Despite its bigger size, the compact design is an easy installation even for smaller vehicles. 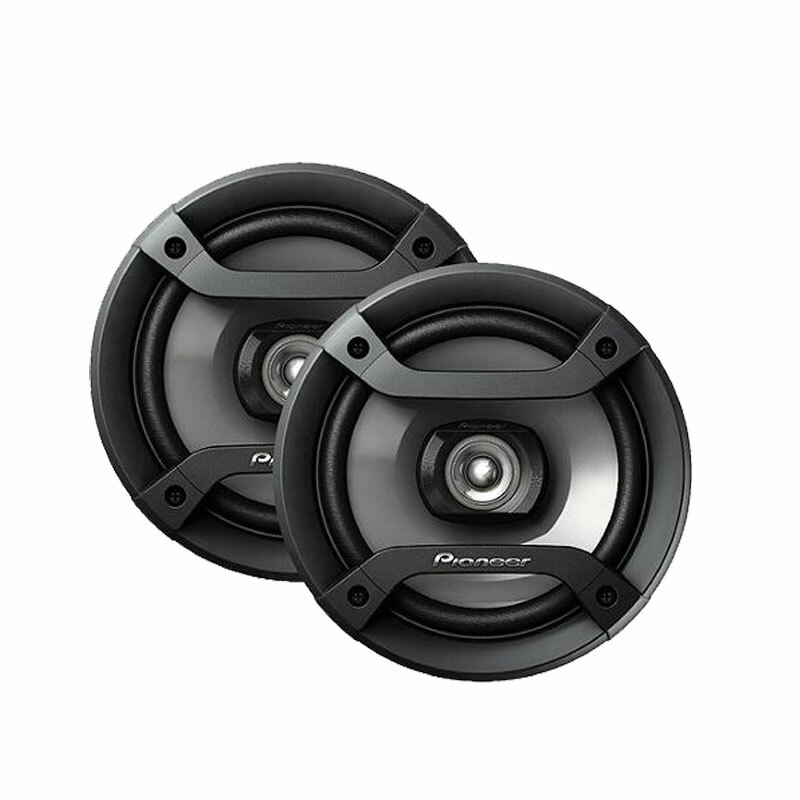 The 12” shallow-mount component subwoofer will outperform many of its competitors. Infinity’s strict testing makes certain that this Subwoofer is as durable as possible. Even the most shallowest enclosures will not be a problem for this subwoofer installation. The low-profile construction allows them to fit perfectly into practically any enclosure. 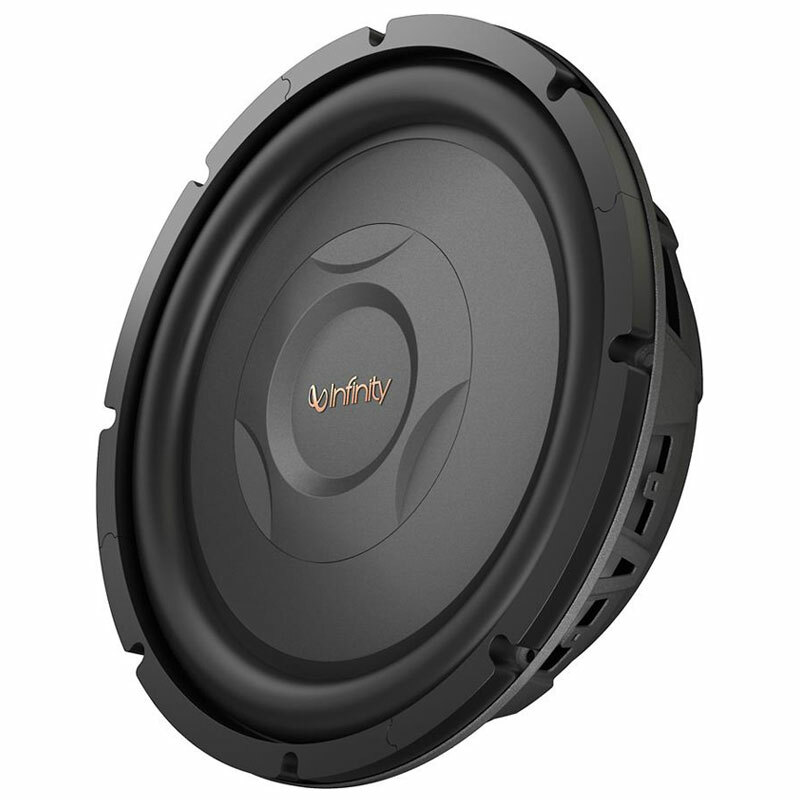 Patented Selectable Smart Impedance is also a unique feature offered in the Infinity Subwoofer. 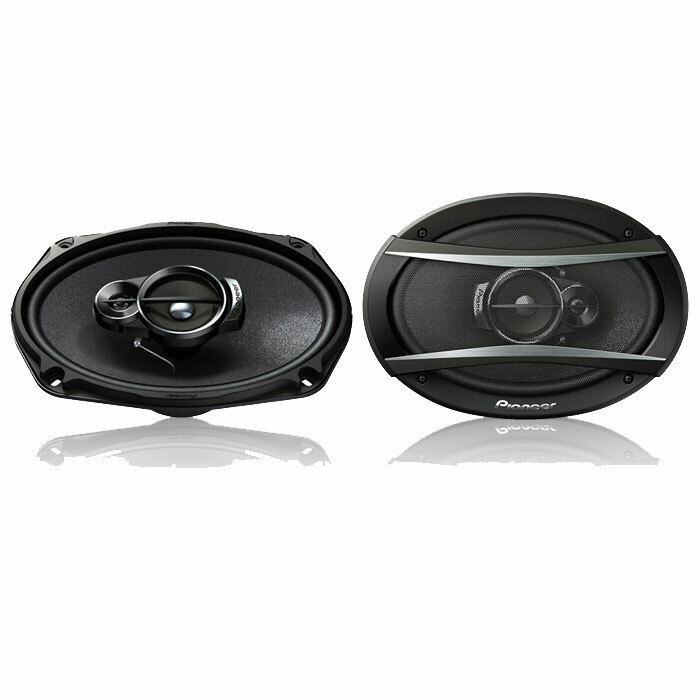 This technology enables the subwoofer to allow the amplifier with a choice of either a 2 or 4 ohm load. 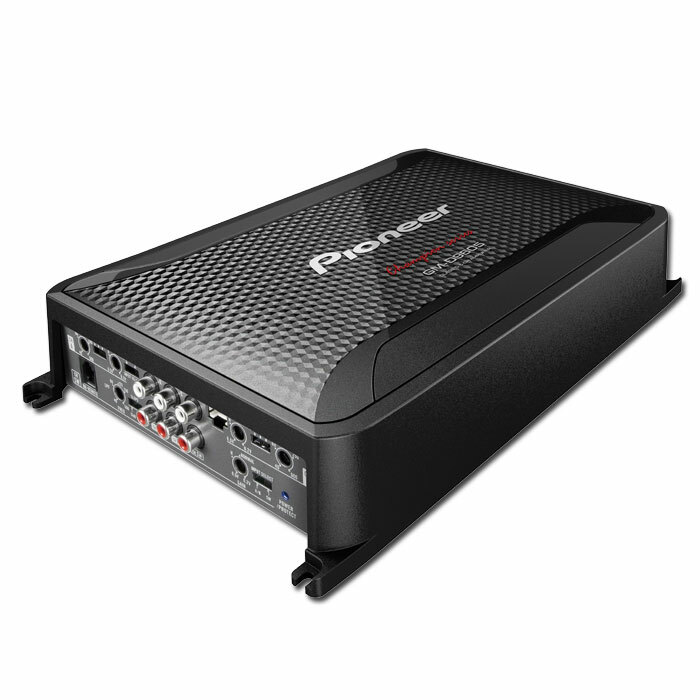 The Power Handling has a Peak Power of 1000 Watts and a RMS of 200 Watts. A Rubber Surround is built into the Subwoofer. It also has a top-mount depth of 3.25", an overall diameter of 12.55" and a cutout diameter of 11.125". Frequencies as low as 27Hz can be set with the Polypropylene woofer cones. Select an impedance of 2 or 4 ohms depending on what your set-up calls for. 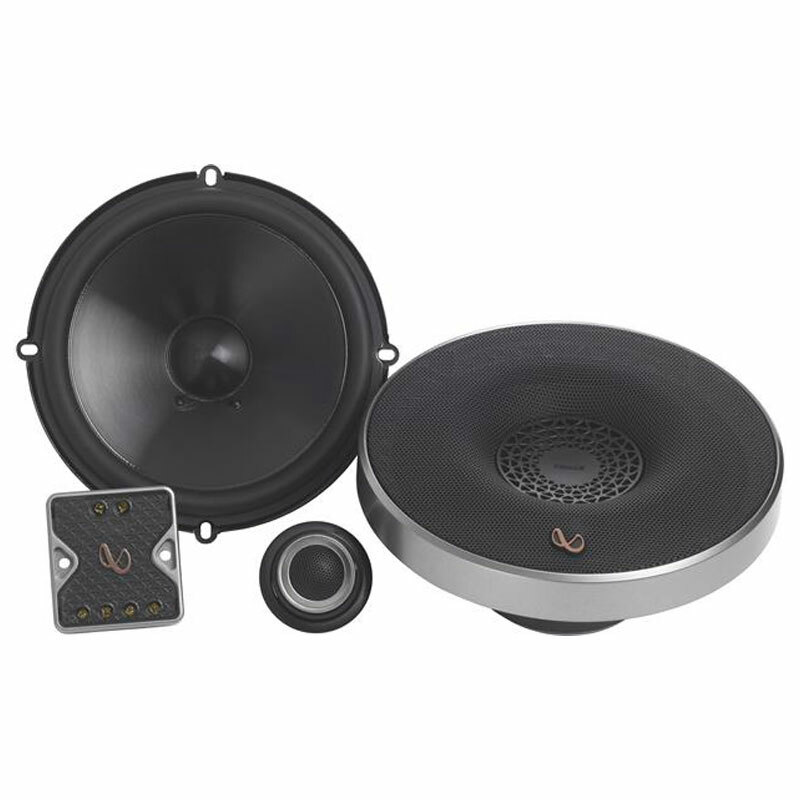 This product also has a Response Frequency of 27 - 175 Hz and Sensitivity of 89 dB. Free-air (infinite baffle) mounting is also a feature included but power handling may decrease by half. For maximum performance, a sealed enclosure with an internal volume of 0.75 ft³ is recommended. 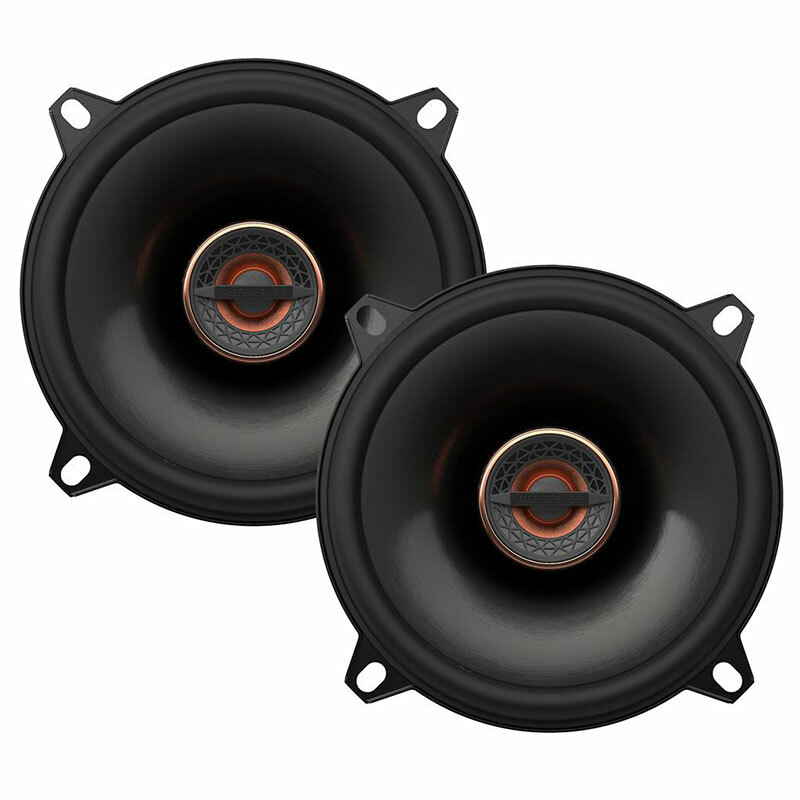 In addition, a recommended ported enclosure with an internal volume of 1.75 ft³ with one 4" diameter x 10" long port will make certain performance is at it’s peak.